Here is another pic of Cappadocia, cause why not?! Have our photos of Turkey sparked your wanderlust? 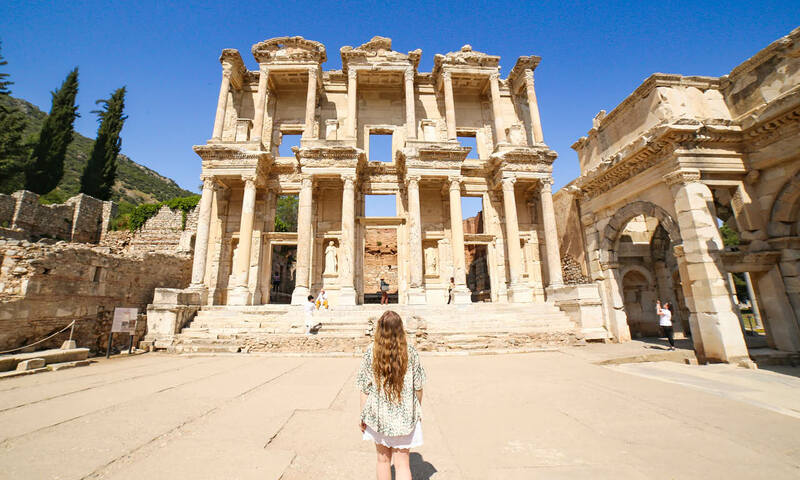 Travel to Turkey with us, and book a tour ranging from 9 to 19 days. For more information, please visit here.